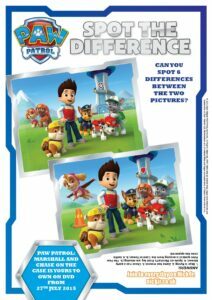 We have already spoiled you a little with our Paw Patrol goodies this week, with the chance to win the new Paw Patrol DvD, but why give up on a good thing? 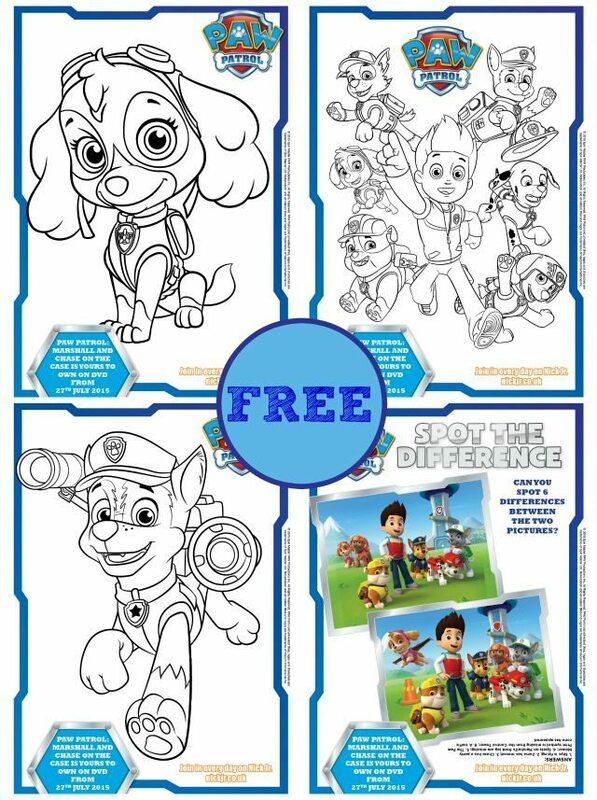 For good measure, we are giving away four great free Paw Patrol colouring and activity sheets for you to enjoy today; to help keep those little hands entertained on the holidays and beyond. 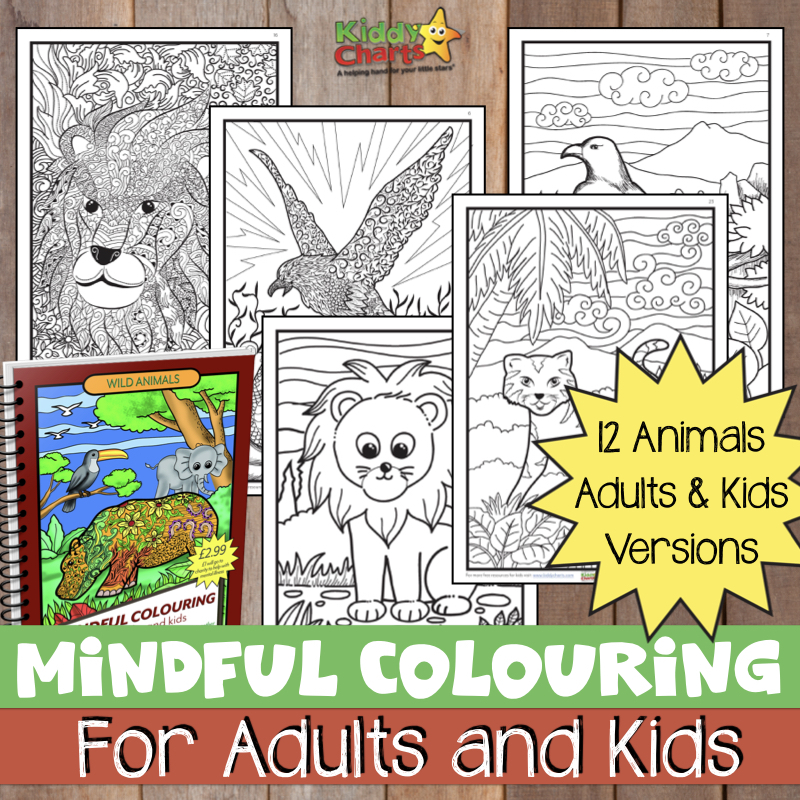 Lets hope that there is something for everyone here. 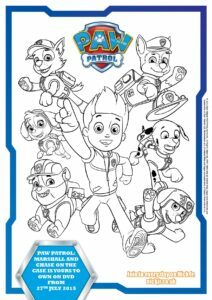 All six of the puppy characters from Chase, Marshall, Rocky, Zuma, Rubble, and Skye, are included within the DvD, so whatever your favourite furry friend is – you can be sure that there is an episode that will have them taking centre stage. 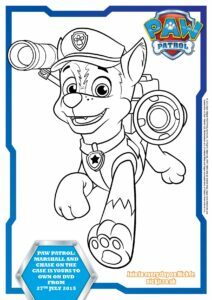 Paw Patrol is a preschool adventure show on Nickelodeon, so do be sure to check it out with the kids, so they can see all their favourite DvD characters in action too.